We are immensely grateful to Karen Freemantle, a schoolfriend of Katie’s, who took off from Headcorn to do an amazing skydive for the KHMT. Karen raised a fantastic £350+. 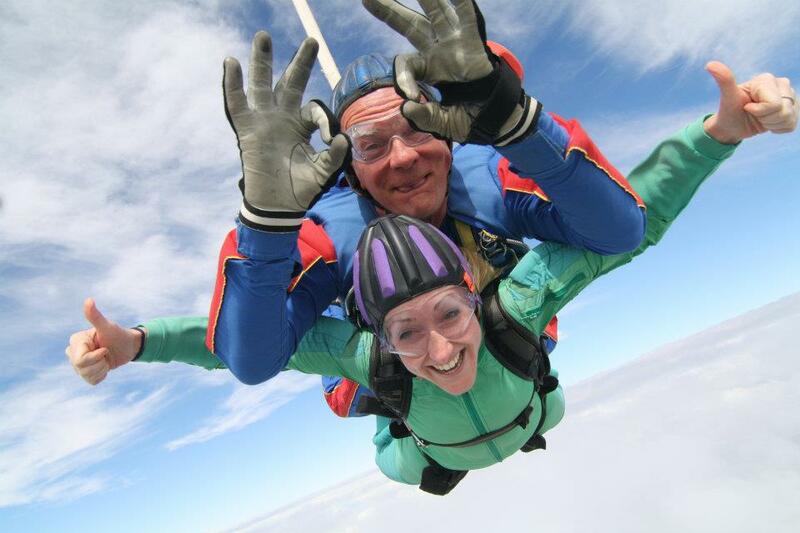 She said: “A sky dive seems like the sort of thing Katie would have done”.